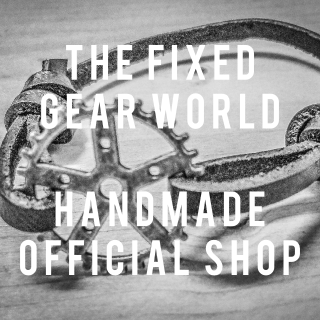 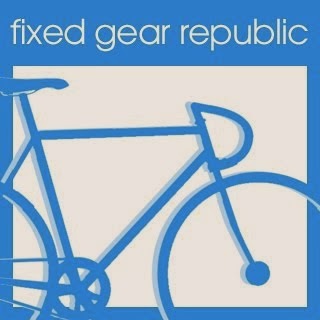 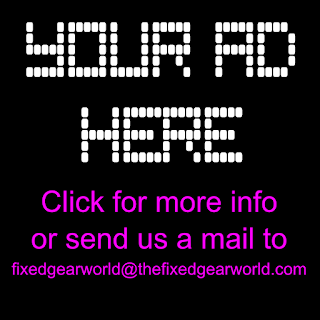 The Fixed Gear World: Our new logo, do you like it? 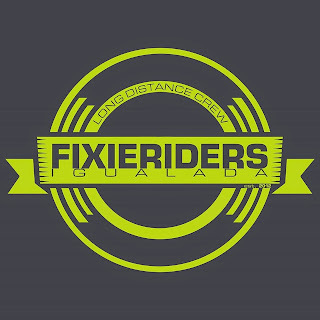 Our new logo, do you like it? 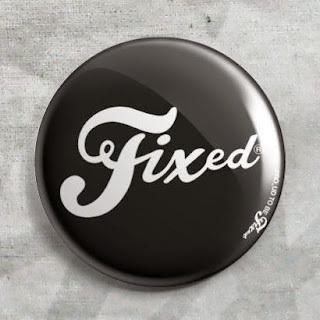 Yeah, we improve day by day...and now, we have a new logo for our blog, we present it to you, do you like it?